This chapter closes out Kyariko’s story arc. I like they way this student teacher relationship is closed our, even though it’s bitter sweet. For those folks who were bugged by Kyariko, she’ll only appear now in the flashback. I’m currently mulling over chapter 7. Volume 2 of this series isn’t scheduled to be released until mid-September. The image quality of chapter 7 and chapter 8 from my copies of Princess magazine is dramatically lower than the other chapters from the books and the previous magazines. However chapters 9 – 11 have high quality. 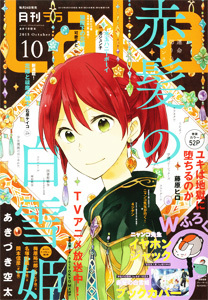 Should we wait for the tankoubon and put out chapter 7 in October or should we keep going and use what we’ve got? 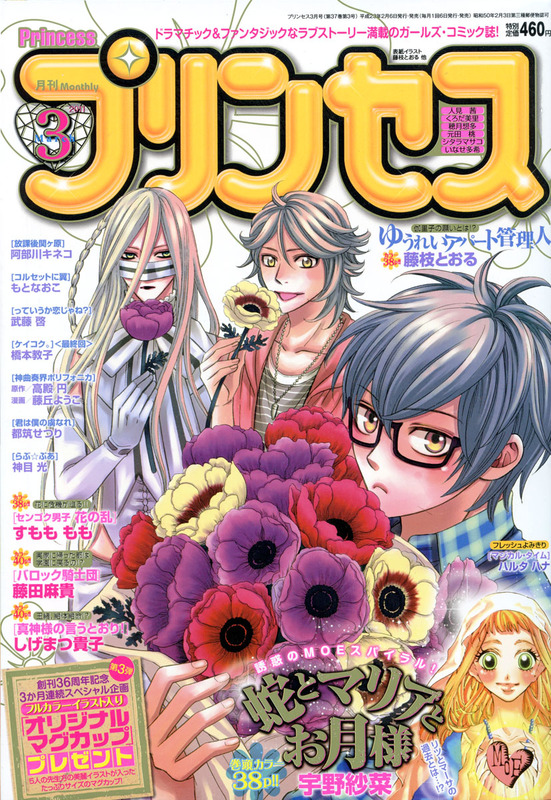 Next up is the surprise one-shot: “Akuma ni Itsukushimi no Te wo” (“The Hands the Demon Adored”). After that is a double release of “The Scarecrow of Oz” chapters 3 and 4. I will put my thoughts on the chapter in the comments section later. Next Next post: One-shot: "The Hands the Demon Adored"